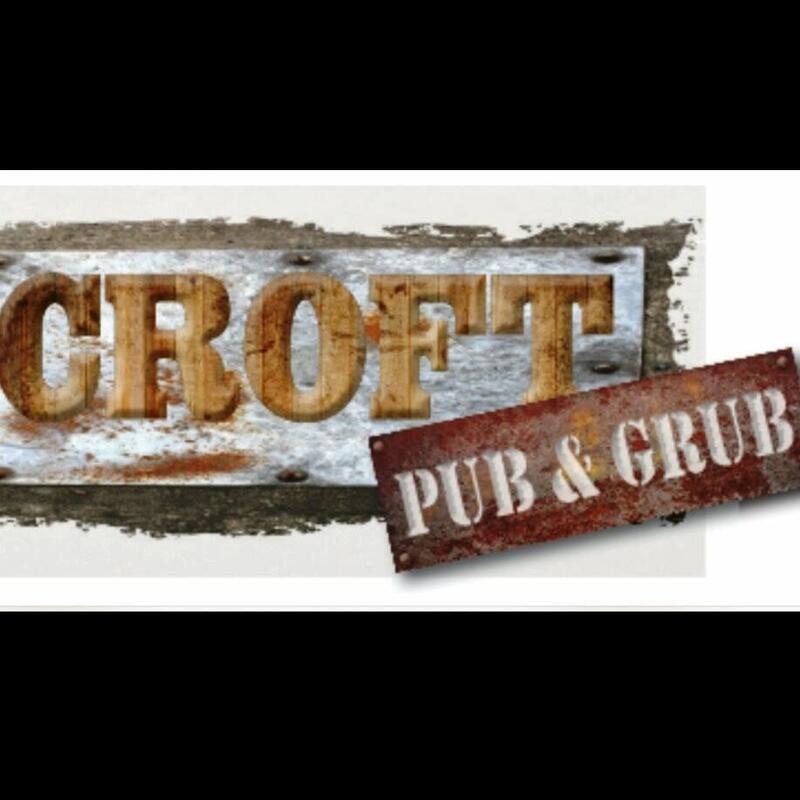 Join the Croft Pub and Grub as they host Business After Hours at, 7 1st Ave. NW, Crosby on Thursday, January 17, 2019 from 5:00 - 7:00 pm. A $3.00 entry fee will be collected at the door. Everyone is invited to learn more about the Croft Pub and Grub and gain exposure for their business by attending this event. Business After Hours Chamber members have the opportunity to pass the microphone and introduce themselves to the group, so bring your business cards and get ready to network and build relationships while you enjoy hors d'oeuvres, and a cash bar! Attendees are also encouraged to bring door prizes for our raffle drawings. As a courtesy to the host, advanced registration is recommended. To make your reservation, register online or email Jessica@cuyunalakes.com.